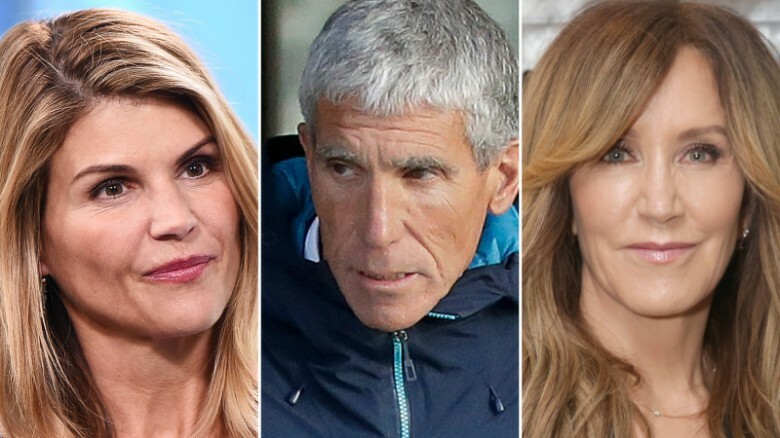 Lori Loughlin, William Rick Singer, and Felicity Huffman are just some of the people involved in the college scam (photo from CNN). Whatever happened to predictability? The milkman, the paperboy, and White undeserved advantage? In recent breaking news: celebrities Lori Loughlin, of Full House fame, and Felicity Huffman were implicated with dozens of other parents in the largest college bribery scam the Department of Justice has ever seen. A skillfully orchestrated web of college and SAT/ACT administrators, exam proctors, coaches, and wealthy parents continued the careful tradition of laundering bribes as contributions, falsifying admissions documents, influencing officials, and test cheating to get their children admitted to top schools. Why the mention of Whiteness? Well, for us Black and Brown people we’ve seen these concepts and scenarios far too often. We know the stench of White privilege. It reeks. We know the masquerade of White mediocrity-as-excellence, we’ve been told we don’t work hard enough, and we’ve heard the preaching of bootstraps and hard work and merit. It’s a myth. Treading through the many comment threads under the headlines surrounding the scam I came across a large chorus of people seeing nothing wrong – seeing no real fault – chiming “what’s the big deal? 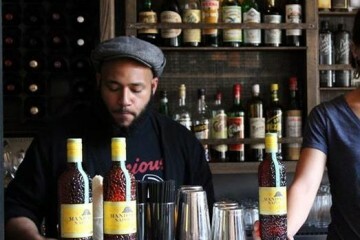 They just want the best for their children.” Absolutely. I agree. As a father of two, I want nothing but the best for my children. I’ve been determined to get them into “better schools”, but my anger comes from the fact that I’ve read numerous reports of Black mothers trying to get their children into “better schools” – trying to give their babies the better opportunities they never had – trying to uplift their beloved from the grips of the school-to-prison pipeline – and when they did, they were jailed and/or fined. Tanya McDowell, was sentenced to 12 years for enrolling her son in a different school district for elementary (photo from Everipedia.org). Black mother, Tanya McDowell, was sentenced to 12 years for enrolling her son in a different school district for elementary. Her charge was larceny for stealing an education. She was also homeless at the time. 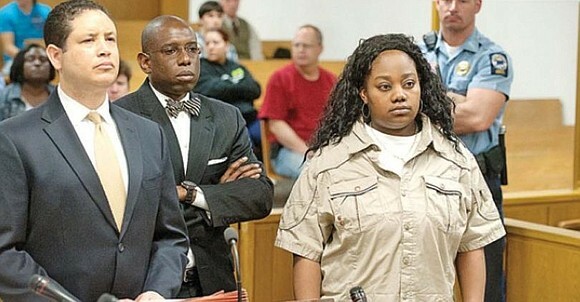 Another Black mother was sentenced to 3 years with a $30,000 fine for sending her child to a “better school”. And, I must note that this is for elementary schools, not Ivy league-set-you-up-for-life schools. So I ask, “Do we understand wanting the best for our children or just the best for certain children?” and I also ask “Do we believe some children are more deserving of an education and opportunities than others?”. My 6th grade year I lived in East Oakland and during that year the schools were on strike almost the entire year. My father didn’t want me home alone not learning anything, so he figured out a way for me to go to school in South San Francisco. It was a four hour commute, but I was in school nonetheless. Did I not deserve an education? This entire situation reads as the Pokemon Evolution of White Privilege. To compound privilege and wealth with lying and cheating is to protect the erroneous and manufactured perception of excellence and superiority at all costs and, in turn, becomes an indictment on the mediocrity of the children involved. For years I’ve heard White people discuss affirmative action in terms of the people it benefits as undeserving, and it taking away space from others, and it not being based on merit, but nothing says more undeserving than the need to scam a system already built for you. Black children in America, from birth, have it seared in their minds that they have to “work twice as hard as the White man”. We grow up learning colors and shapes, and how to deal with the police, and that this world will be difficult to navigate because it’s against us. I don’t know what our White counterparts were raised with, but it seems like anything is possible. It seems like, to get into the most coveted places, nothing is required. If you have enough privilege and access and resources and money you can access everything the beautiful world has to offer. 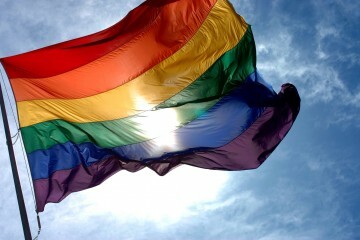 And because of Whiteness there are no questions asked – no problem seen. Kamilah Campbell raised her SAT score by 300 points through hard work and tutoring, but had her test flagged (photo from Atlanta Black Star). Occupying space in the positions that we hold in high regard is assumed as natural and deserved for White students. Whereas Black students in these schools have to be geniuses and savants and athletic anomalies, and when they arrive on campus, they are still viewed as undeserving charity cases with their intellect and abilities questioned and their scores and transcripts excessively scrutinized. Harvard professor Henry Louis Gates Jr was arrested by police for “breaking into” his own house. 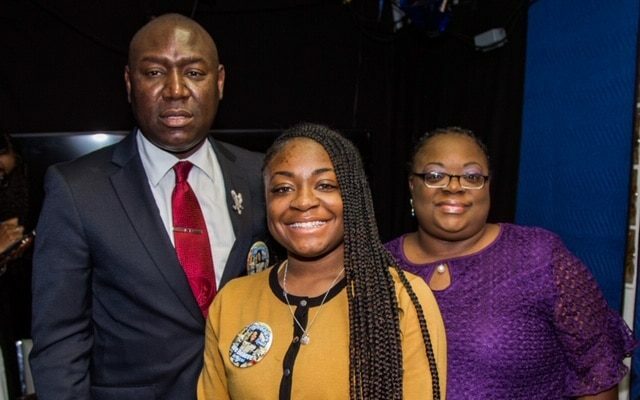 Black student Kamilah Campbell raised her SAT score by 300 points through hard work and tutoring, but had her test flagged. The review process was so dragged out that she missed her summer deadline, despite testimony from teachers. She implemented hard work and grit and bootstrap theory, right? So, what was the problem? Lori Loughlin’s daughter gets admitted to USC through bribery, and gets to row crew, even though she’d never rowed crew before. Yet nothing was ever questioned. Interesting. The irony is that the same people that would scam the system and the same people supporting them in the comments sections, are also the ones that will be at a school board meeting crying and yelling about kids from “other neighborhoods” (read: Black, Brown, Poor) transferring to their schools. They then fight to redraw district lines to exclude certain areas, which is just academic redlining. This is all to protect resources and privilege and access and Whiteness in a community sense. 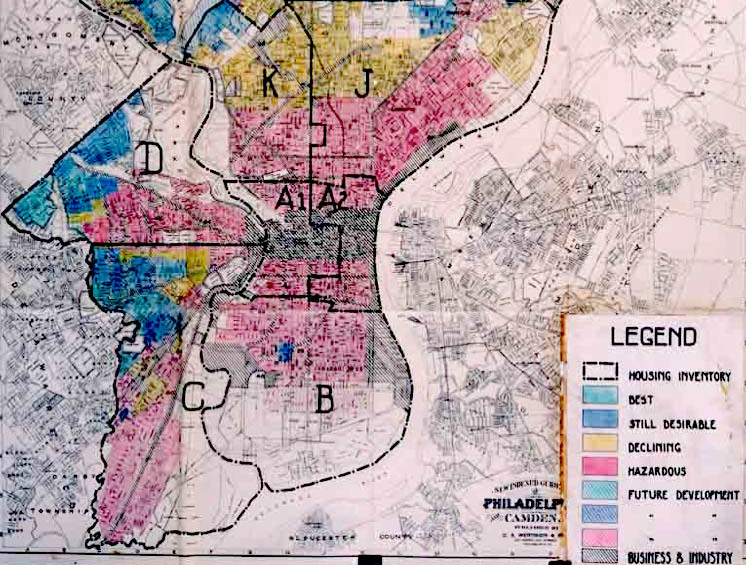 A 1936 security map of Philadelphia showing redlining of lower income neighborhoods (image from wikipedia). I worked in an area that found a loophole to prevent district transfers. They are a high demand, high performing school district and they’ve enacted an “all or nothing” policy. This means that if all the transfer requests can’t be granted, then none can, and because it is in such high demand, that means they never have transfers. Not even children of the teachers. Because of this you have a district with 1% Black students, less than 1% ESL students, and 1% lower economic status students. You may feel that a school district doesn’t have to allow transfers. Ok. But, schools districts are based on neighborhoods and housing, and if you learn the history of racial discrimination in housing you will find that Black people have been excluded from housing through redlining, being denied loans, grants, and programs. So, these wonderful White enclaves didn’t all come from individual hard work, but a racist system that conspired to protect Whiteness and guarantee it’s success regardless of merit or mediocrity. You also need to evaluate the unfair school funding system that ensures inequality and racial and socioeconomic education disparity. We’ve all read that we are in times of high student loan debt, stifling wages, and a housing crisis, so we can agree that it isn’t easy to “just move” into a better school district. So, imagine if you were a parent in one of these disadvantaged areas and, because you love your children so much, you want the absolute best for them. You are going to do what you can to get them into those “better schools”, right? Just like those Black mothers did and just like those celebrities did, right? But, will those outcomes and punishments and perceptions be the same? No. 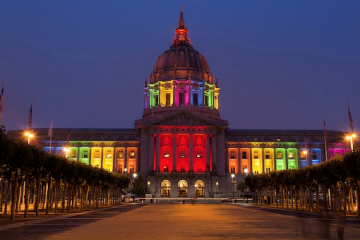 Because…well, it’s pretty obvious at this point.